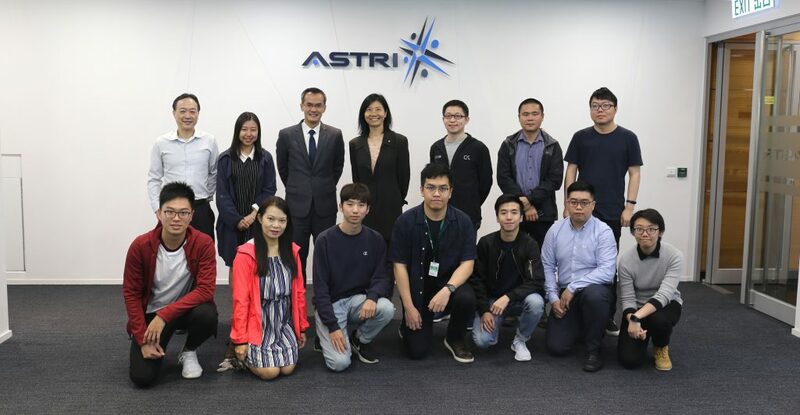 Over 30 students from different Swiss universities, accompanied by three professors, learnt about ASTRI’s R&D strategy, latest innovation projects, and viewed a detailed presentation on its Smart Mobility initiative on Tuesday, 4 July 2017. The session was part of a three-day entrepreneurial training under the ‘InnoKick Summer Academy @HKSTP’ hosted by Hong Kong Science Park. Mr Vincent Hou – Manager, Next Generation Network Solutions met the students at the Idea Lab in Science Park. 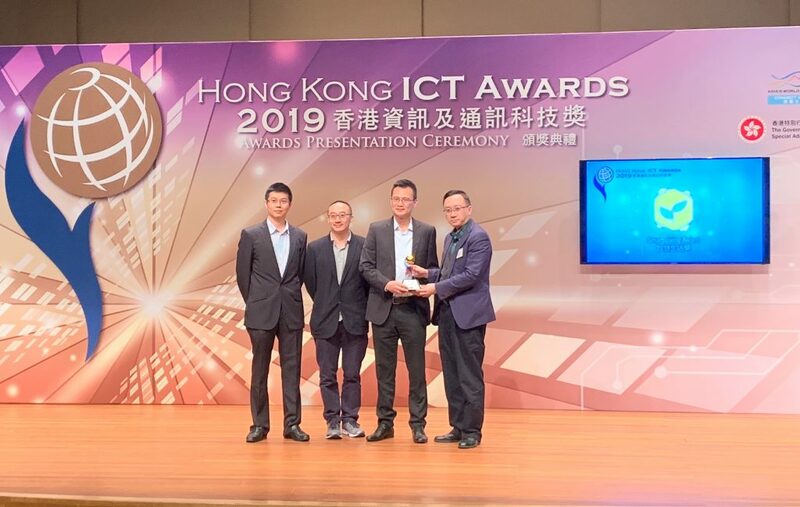 He presented an overview of ASTRI’s Smart Mobility initiative; and discussed the approach undertaken by the recently formed Smart Mobility Consortium where ASTRI partners with Hong Kong Telecom (HKT) and Huawei. The students watched a video recording of the consortium’s live demonstration at the Intelligent Transportation System (ITS) Asia-Pacific Forum 2017. 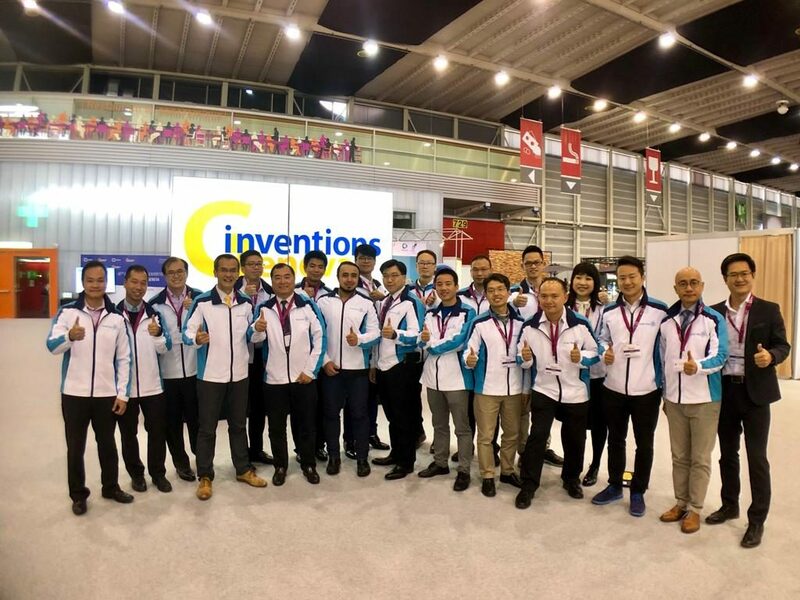 At the Forum, ASTRI showcased a ‘connected car’ navigating through different traffic scenarios using Cellular Vehicle-to-Everything (C-V2X) technology. 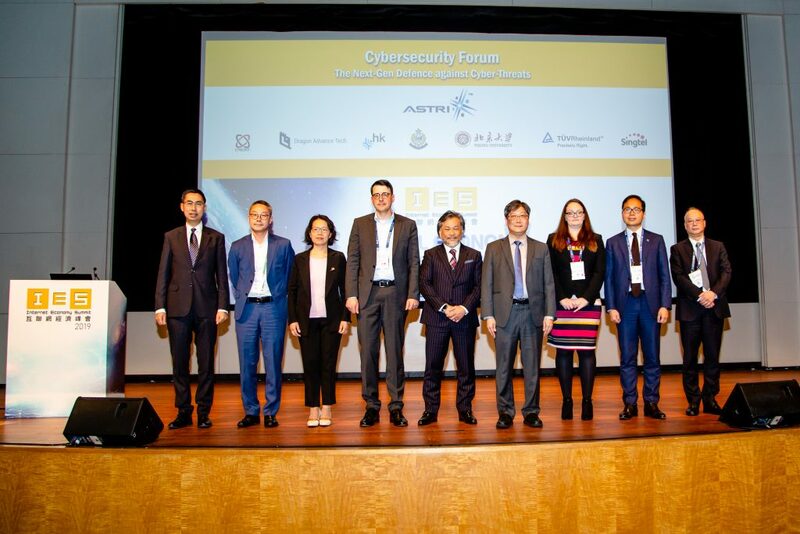 The presentation was followed by a lively interaction, with students asking many questions on ASTRI’s R&D projects, trends and challenges in Smart City development, and the overall technology scene of Greater China. Photo shows the representatives of ASTRI in a group photo with Mr Patrick Albert (2nd from right of the front row), Professor Rectorate HES-SO and the attendees.